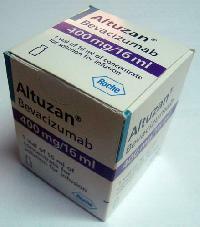 We are offering altuzan 400 mg 1 vial generic :bevacizumab manufacturer: roche – switzerland turkish stock: packing: english. We are offering ambisome 50 mg 1 vial generic name: amphotericin b liposomal manufacturer: gilead sciences -ireland turkish stock turkish packing. We are offering crestor 10 mg 28 tabs generic name; rosuvatatin manufacturer : astra zeneca - puerto rico turkish stock turkish pack. 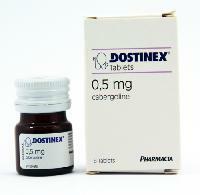 We are offering dostinex 0.5 mg 8 tablets generic name: cabergoline manufacturer: pfizer - italy turkish stock english pack. 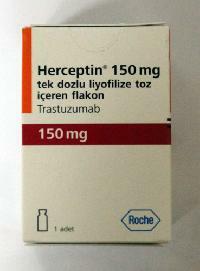 We are offering herceptin 150 mg 1 vial generic name: trastuzumab manufacturer: roche - switzerland turkish stock turkish pack. 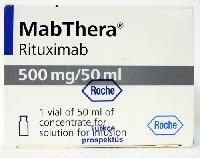 We are offering mabthera 500 mg 50 ml 1 vial generic name: rituximab manufacturer: roche - switzerland turkish stock english pack, turkish and english leaflet inside box. We are offering marcaine spinal heavy %0.5 5 vials generic name: bupivacaine hcl manufacturer: aztra zeneca - turkey turkish stock turkish pack. 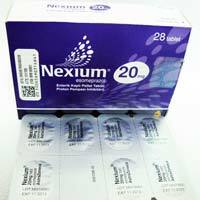 We are offering nexium 20 mg 28 tablets generic name: esomeprazol manufacturer: astra zeneca - sweden turkish stock turkish pack. 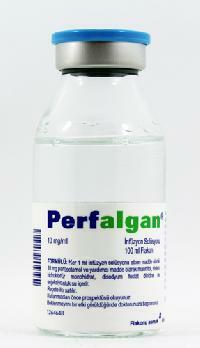 We are offering perfalgan 100 ml infusion solution generic name: paracetamol 10 mgml manufacturer: bristol myers squibb - italy turkish stock turkish pack. We are offering pregnyl 5000 iu 1 vial generic name: chorionic gonadotrophin manufacturer : organon turkish stock english pack. We are offering prograf 1 mg 50 capsules generic name: tacrolimus manufacturer: astellas - ireland turkish stock turkish pack. 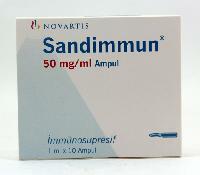 We are offering sandimmun 50 mgml 10 ampoules generic name: cyclosporin manufacturer: novartis - switzerland turkish stock turkish pack. 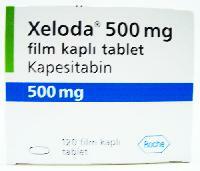 We are offering xeloda 500 mg 120 tablets generic name: capecitabine manufacturer : roche - mexico turkish stock turkish pack. 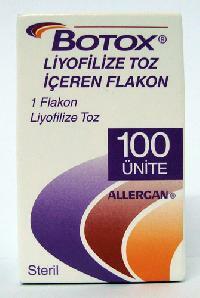 We are offering zoladex la 10.8 mg 1 injection generic name: gosereline manufacturer : astra zeneca - uk turkish stock english pack.